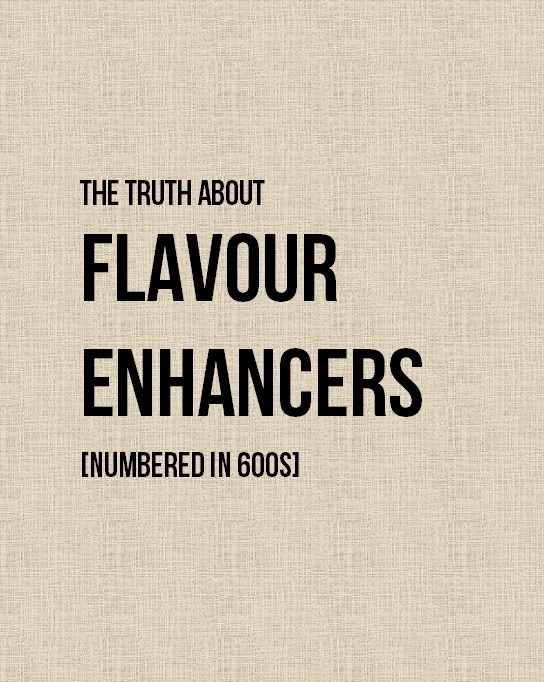 Flavour enhancers are added to many foods to make them taste stronger, so are they bad for you? It was only a week or so ago that I bought a packet of chips (yes, I did, naughty me!). The packaging more or less claimed “the flavour would hit me”. And since I had a chip connoisseur on hand I asked for his opinion. I think it only took one or two chips to turn the connoisseur’s face sour: “I don’t like them – the flavour is too strong!”. I checked the packet and found the culprit: flavour enhancer 621. Interestingly, anyone in the know recognises 621 as MSG, but nowhere on the packet, not even in the fine print, was that made explicit. Flavour enhancers can generally be found in chips, rice crackers, noodles, takeaway foods and frozen meals. 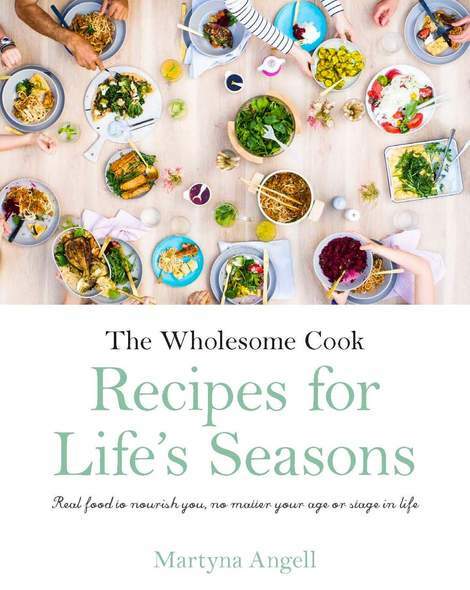 While most people have no adverse reactions to flavour enhancers such as monosodium glutamate (MSG, 621), consuming foods which contain them puts our bodies into a protective mode where the main focus of nutrition shifts from nutrient absorption to toxic waste elimination. People sensitive to MSG may also experience short-term reactions such as headaches, flushing and numbness or if prone to, asthma attacks. Read more on additives and ways to avoid them: Artificial colours, Preservatives, Antioxidants. links to scientific articles as proof? Should be easy to find as msg is arguably the most researched food additive on the market. I seem to remember there being no evidence to suggest that, in moderation, msg has any negative side effects? Like all junk foods, they have to be had in moderation. recently there has been an increase in foods advertising ‘no added msg’ and i think this is because of over hype and generally misinformed consumers. Not because there is anything wrong with msg. I don’t want my foods ruined more because of misinformation and peoples bad dieting habits and them not being able to take responsibility for their own health. I have a half kilo bag of msg in my cupboard at home and it makes my fried rice bloody tasty. I just had a packet of Twisties. Love them, love them, however my heart started to race, my face reddened. I looked on the packet and found 621, MSG in the ingredients listed as a flavor enhancer. I have never noticed this happen before so I hopped onto the net found this site and symptoms were listed. I pkt. DYL, dangerous if I’d been driving and I have noticed the same thing when eating Chinese food. Surely if you can’t cook without flavour enhancer chemicals you seriously should give up. As this is the salt of a naturally-occurring, made by the body, amino acid called glutamate, I don’t think it can seriously be regarded as ‘toxic waste’. The blood-brain barrier stops any that is ingested (it does occur naturally in many foods) from travelling to the brain, and the brain has to make it’s own from the glucose and proteins that it is supplied with. Even if you stop ingesting it, you will still make it, so all ingesting it can do is either a slight overdose effect, or a psychosomatic reaction, i.e. anxiety will cause racing heart, red face, etc, which feeds into the anxiety/symptom/increased anxiety loop.